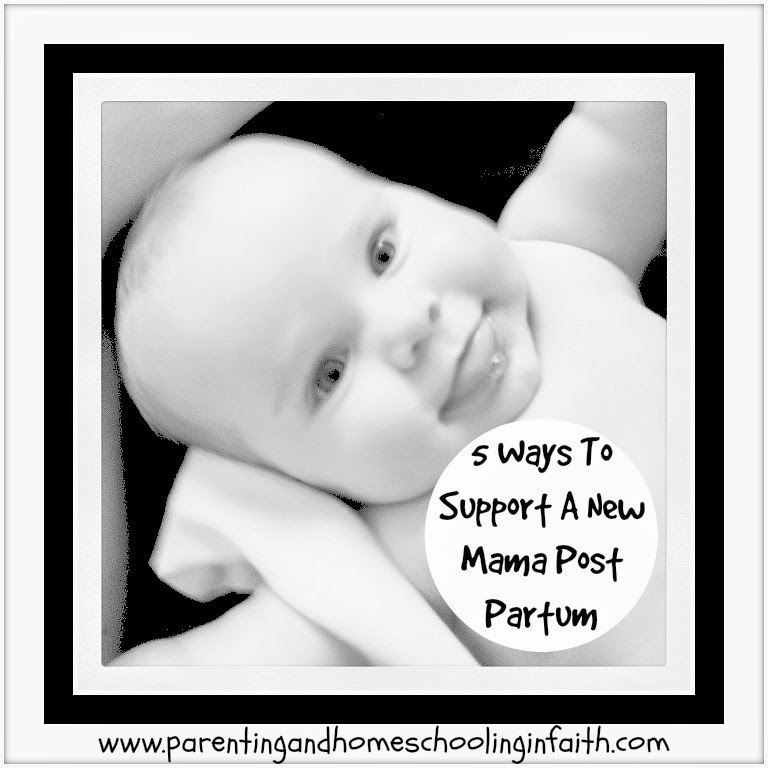 Diamonds in the Rough : 5 Ways To Support A New Mama Post Partum! I just gave birth to number six a number of weeks ago. & let me tell you, any & ALL support was greatly appreciated! greeted me at the door. Or a friend sent me a "I'm thinking of you" text message. Are you hoping to support a new Mama in your life? 1) Bring her family a meal. 2) Check in to see how she's doing. 3) Even better, stop by for tea. 4) Offer to come over & help. Practical help probably tops my list as one of the MOST helpful thing a friend/family member could do. Having someone come by: & do a load of laundry, help with the dishes, or even watch the older children while you have a rest with baby, that IS such a blessing! I've recently had a 'mother's helper' come by once/week. She is a tween & able to help me with the older children (they're home since we homeschool them) & I can't tell you how much I appreciate her. Just having an extra set of hands around makes such a difference. 5) Pray for her & her family. There is no season that's probably as trying as when a new baby enters our lives. At least that's been my experience. The lack of sleep & frayed emotions can leave BOTH parents struggling to cope with even what's normal in the home. I am so fortunate that I have a supportive church chock full of small groups. My hubby & I each have found a small group of people to call our 'home'. I am so thankful for their prayers over our lives...ESPECIALLY after a new baby has arrived! **If you don't have that supportive community in your life, I'd encourage you to find one. Look in your local area, ask around & even online (not a substitute, but can be helpful) can one find a supportive & prayer-filled group of fellow ladies. & don't worry if you can't do all of the above for that 'new Mama' in your life....by doing what you CAN do, you'll probably never realize how much that WILL be a blessing in their lives!!! what have YOU found to be the most helpful? hi I came on over from Mom 2 Mom link up party. I loved your post. Thanks so much for the wonderful tips. I have a few friends who've just given birth and I'm glad I came across this. Great ideas! Especially the food! 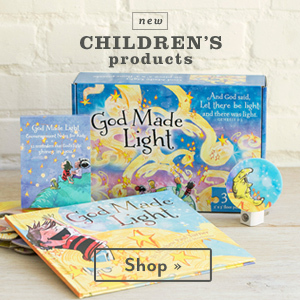 It wasn't until my third was born that I was blessed in this way - and it was great!